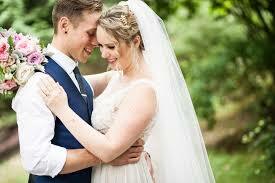 source site Brand new wedding dress designs and alterations for you and your whole wedding party. Bring the day you imagined to life with We Make and Mend. best priceest levitra pills Take advantage of our 40 years combined knowledge and experience creating, altering and restoring wedding dresses. Bespoke designs are a speciality; getting exactly the look you want for your big day. prednisone dosage 5mg ldn Get bridesmaid dresses that compliment you and carry matching details that really pull the party together. Our custom Bridesmaid dresses can be designed to your requirements with our bespoke design service and compliment the dress you already have. levitra professional low price We pay equal care and attention to the mother of the Bride and Goom and can create pieces that flatter your shape and compliment your style.